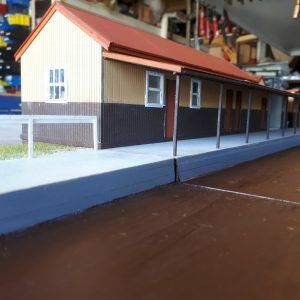 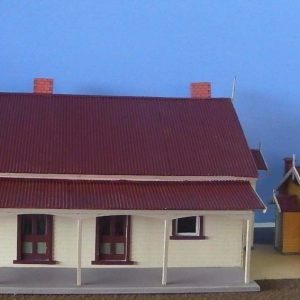 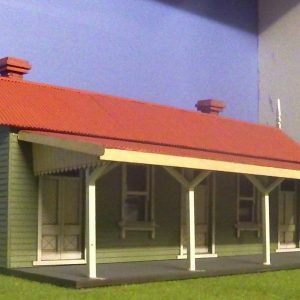 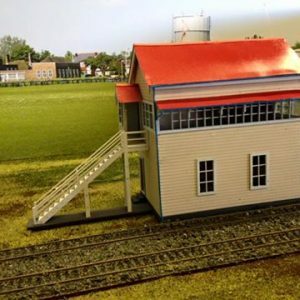 O 1/48 Scale NSWGR A-3 class Station building kit. 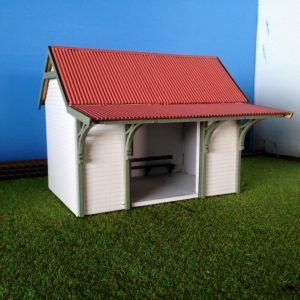 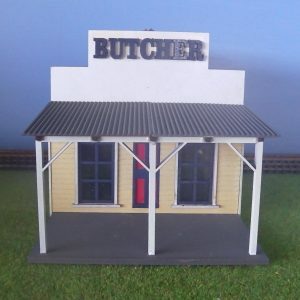 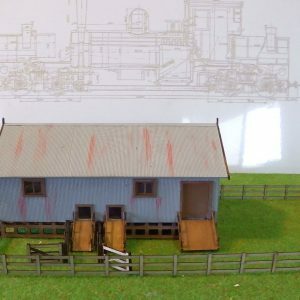 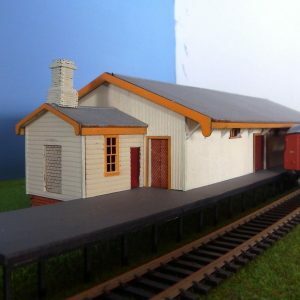 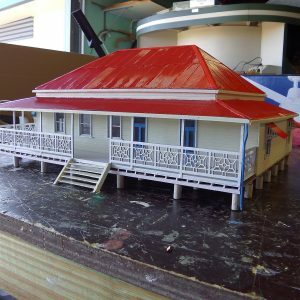 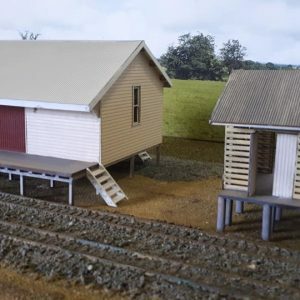 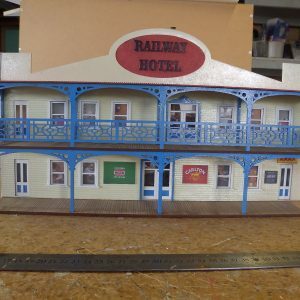 O scale 1/48 Wangaratta shearers shed, yards & double ramp. 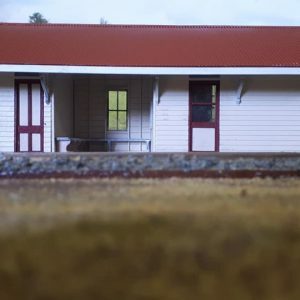 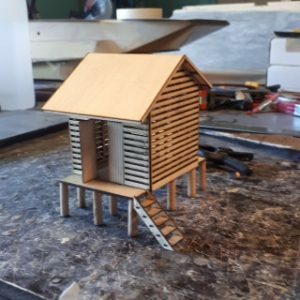 O scale Country Homestead (also suit diorama for model scale cars) KIT. 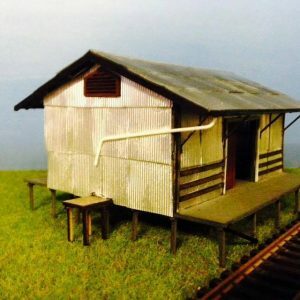 VR station kit Bullarto O scale building kit. 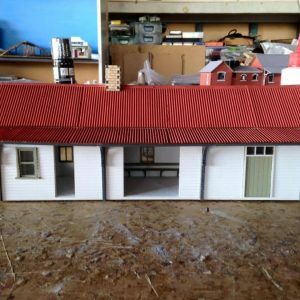 VR station kit Tylden O scale building.